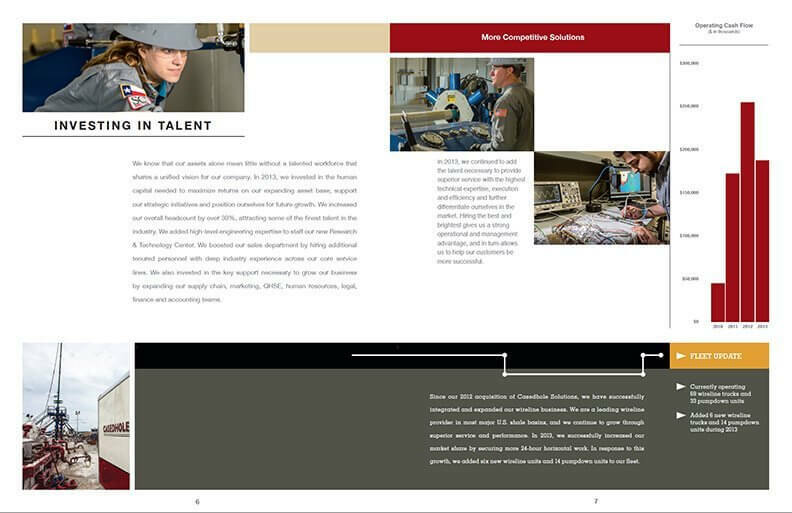 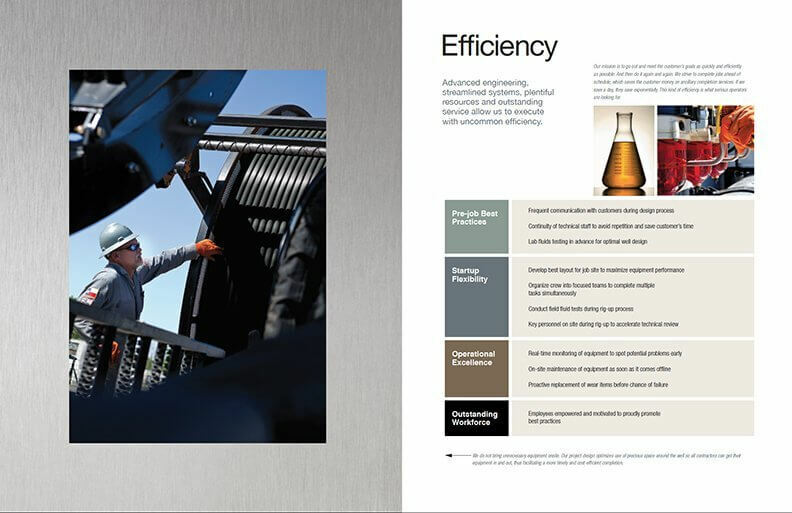 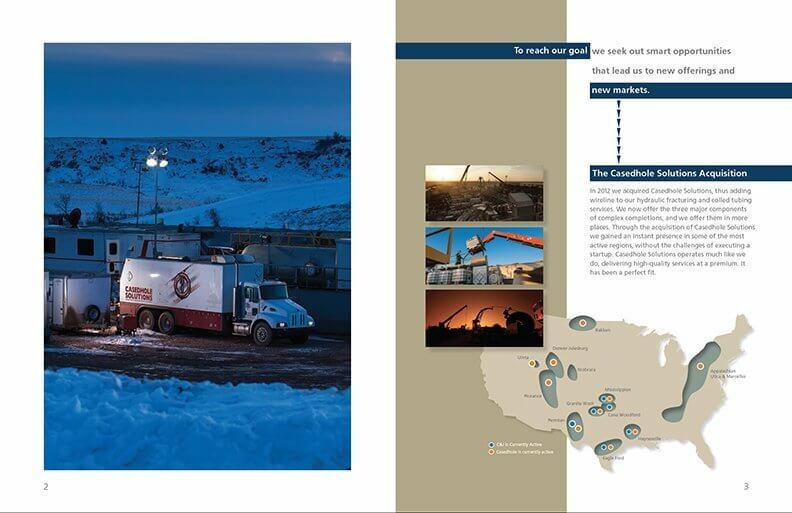 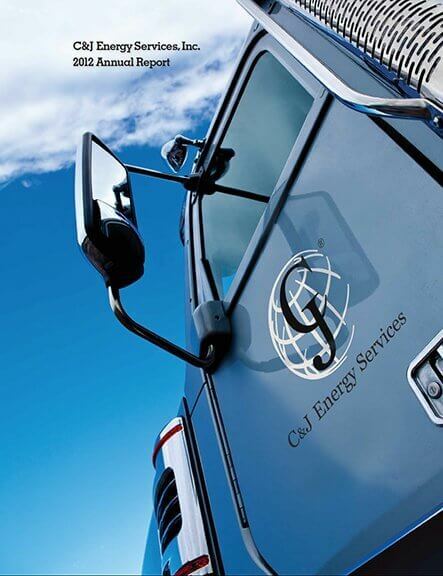 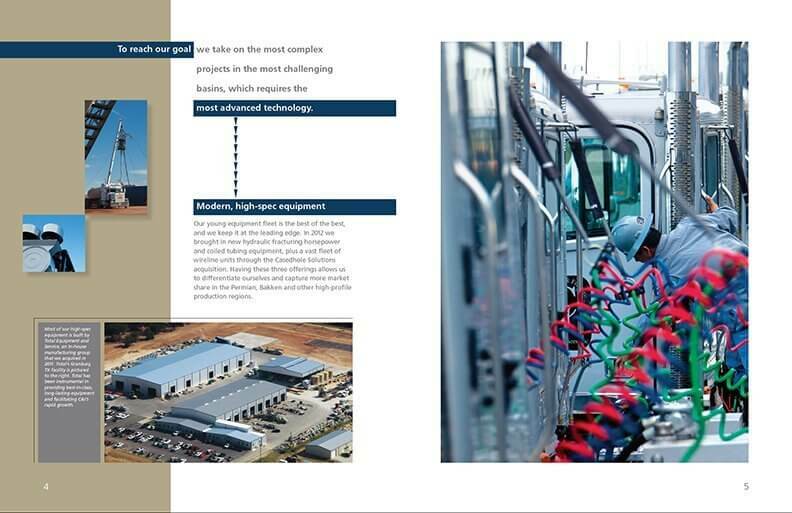 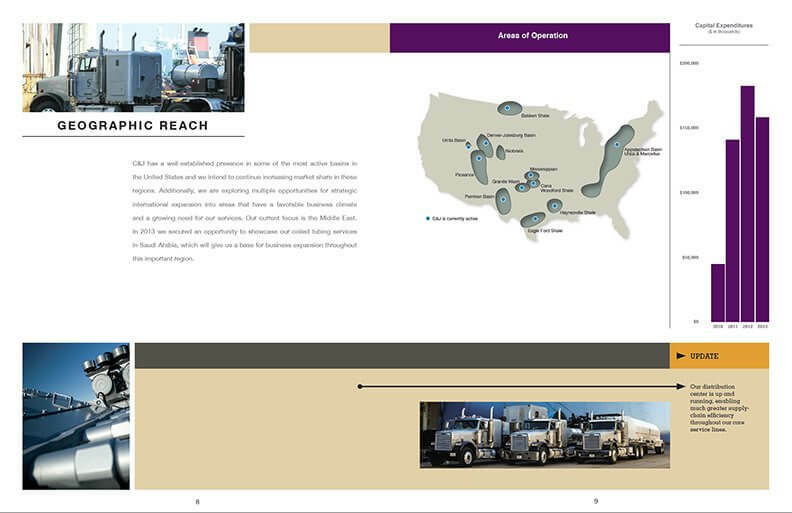 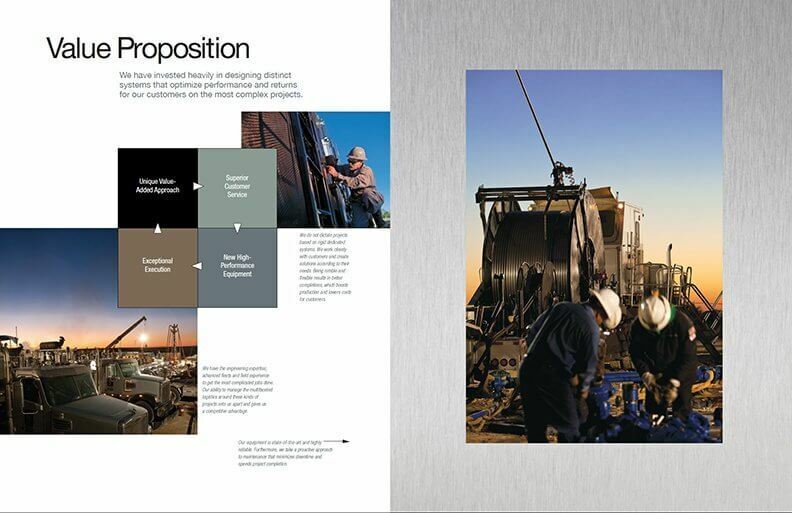 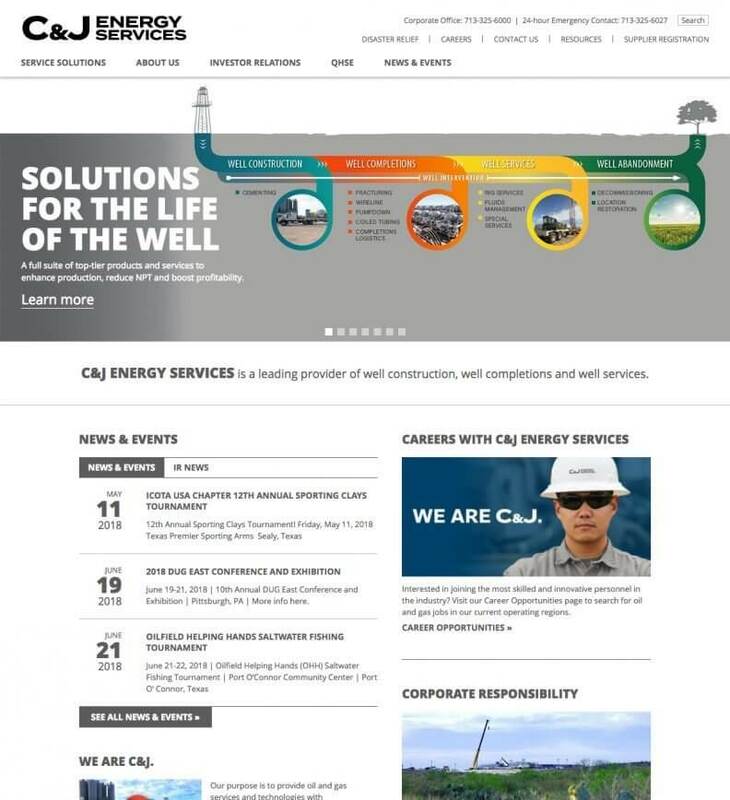 When C&J Energy went public in 2011, Xenn created the inaugural annual report to boldly define the company. 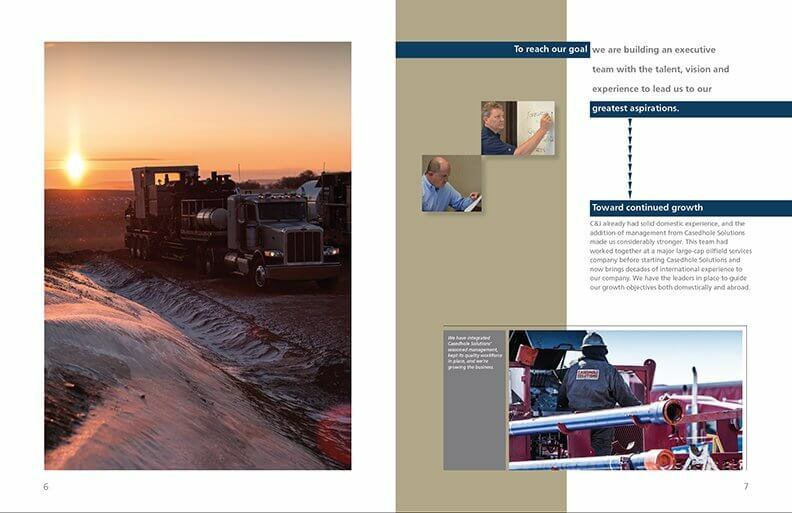 So how do you follow a strong opening act? 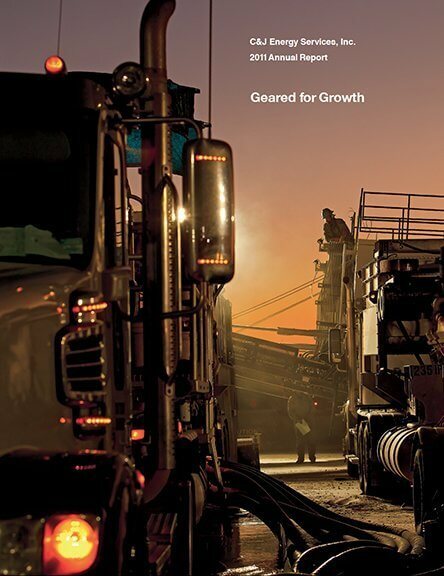 More strength. 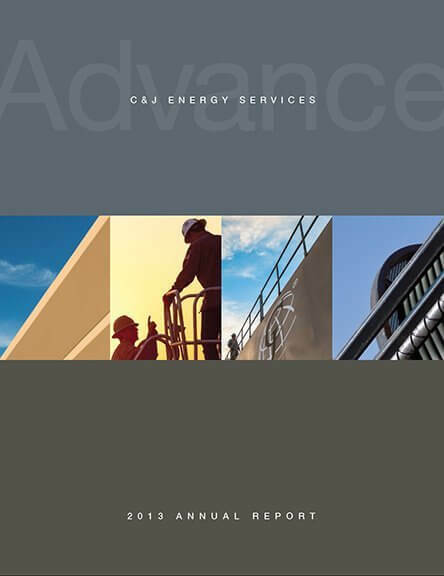 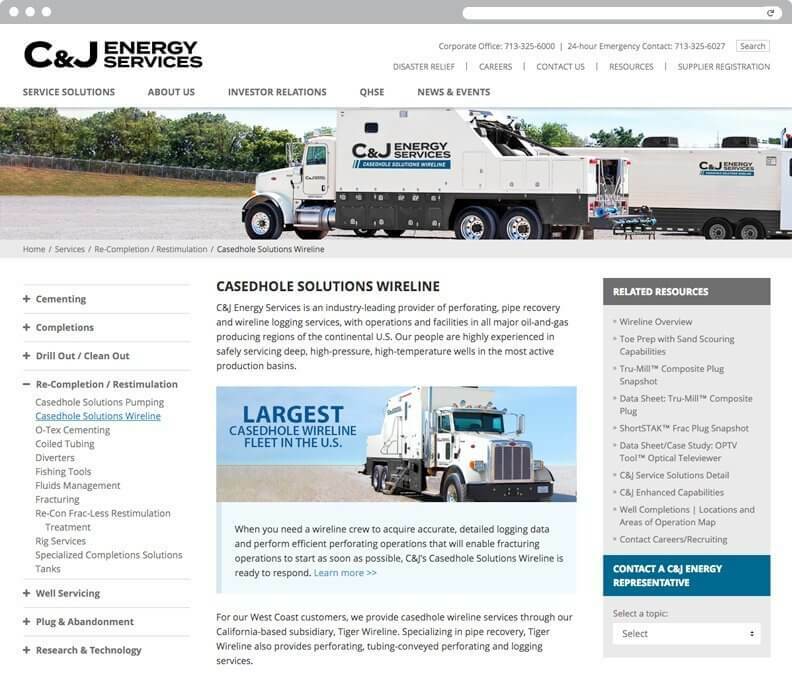 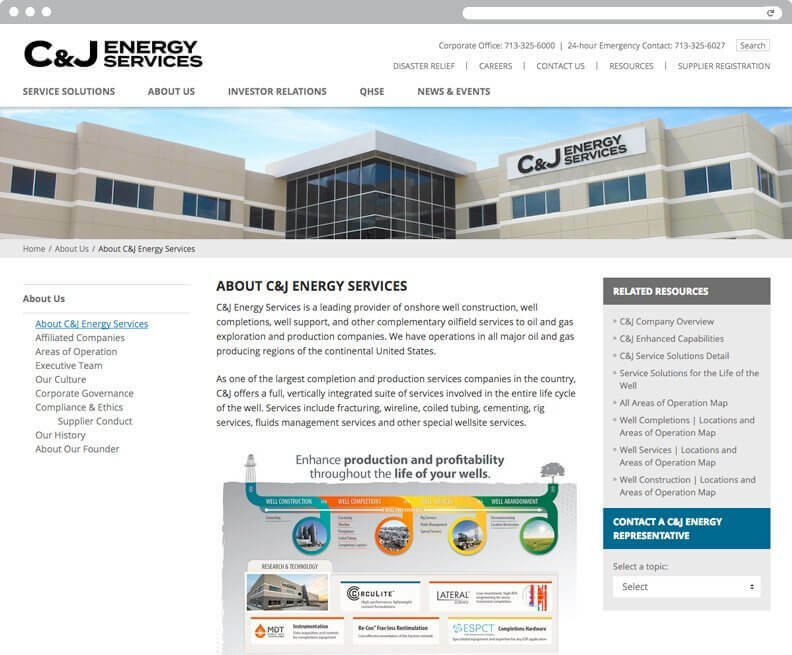 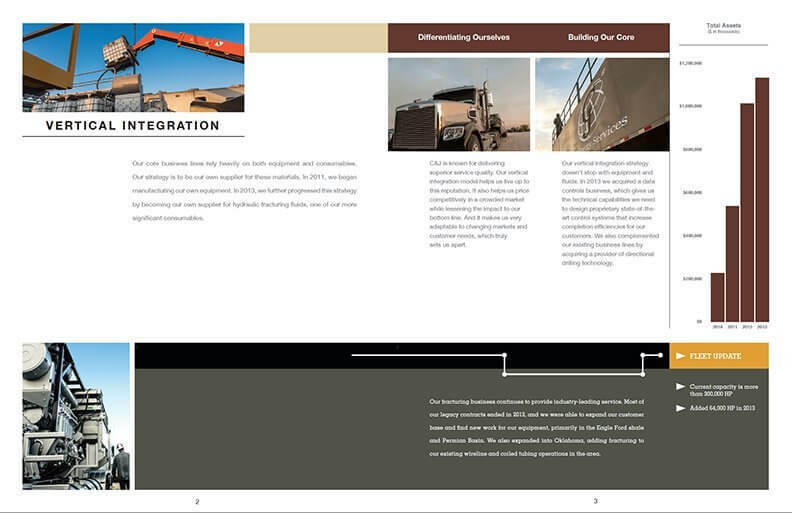 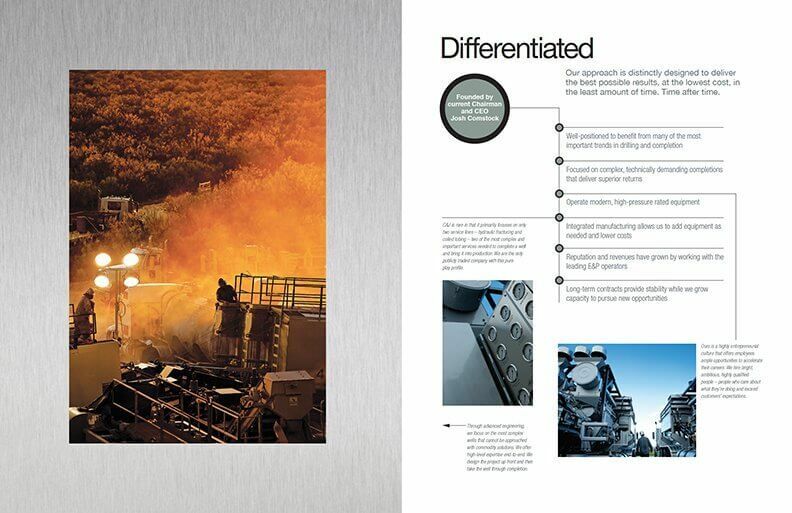 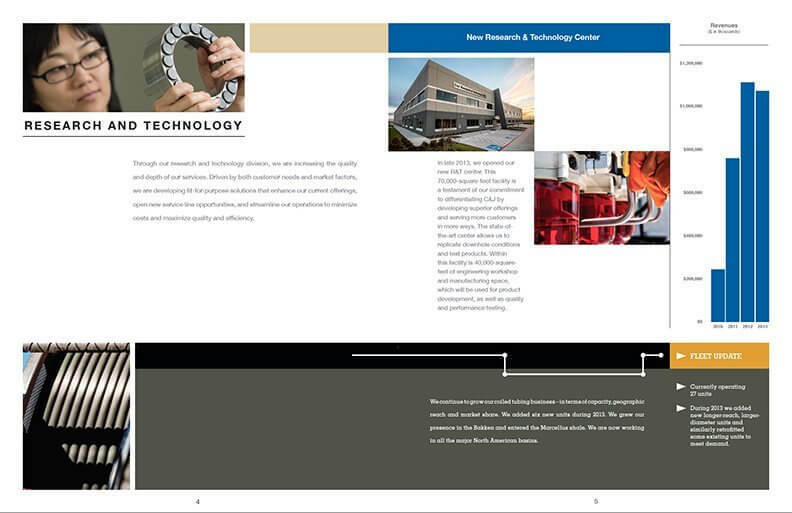 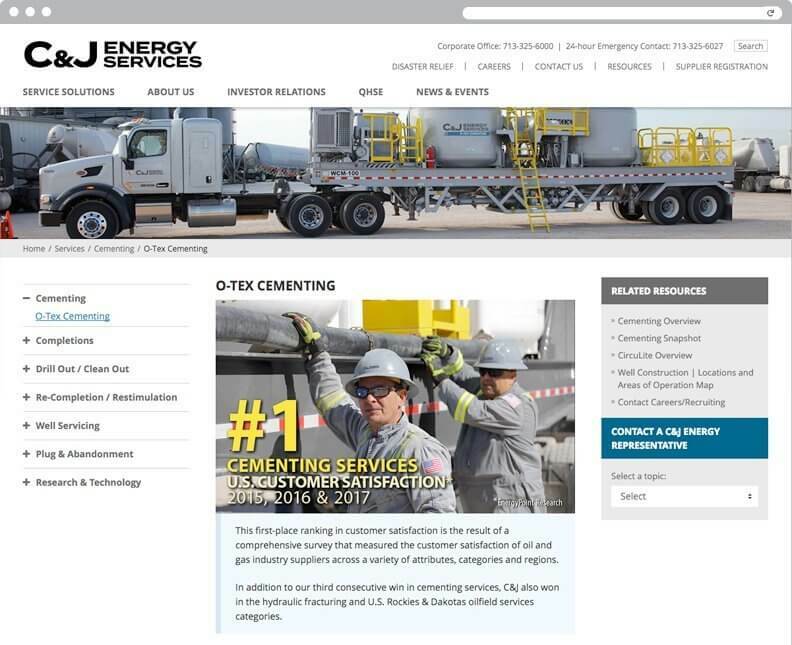 The succeeding reports continued C&J’s strategic story. 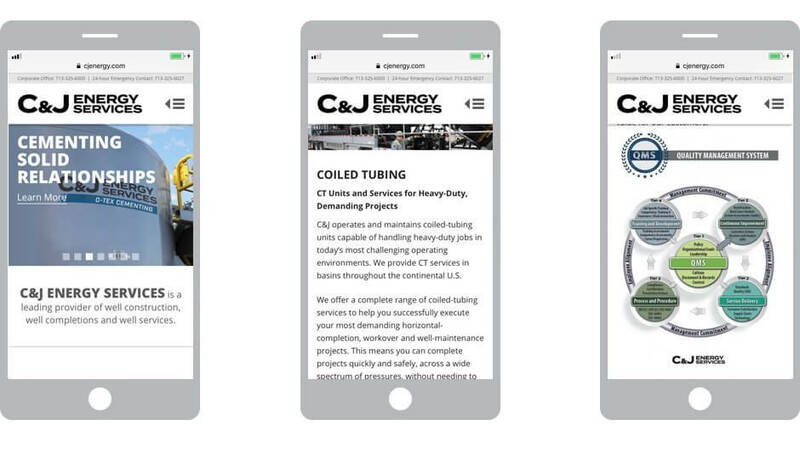 While competitors were scaling back, C&J marched forward differentiating itself in the market, and Xenn helped the company express its confidence.